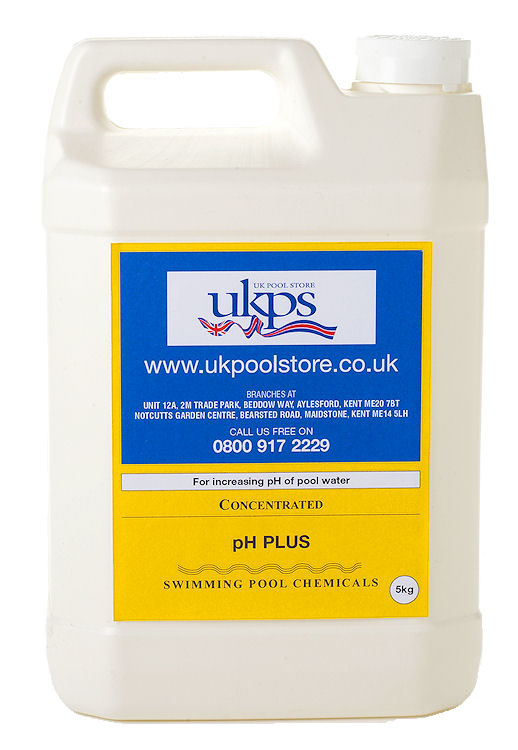 UK Pool Store pool pH plus granules, using our ph granules you will be able to establish your pool water at the ideal pool pH level, which is between 7.2 - 7.6, promoting bather comfort. 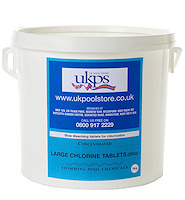 UK Pool Store have a range of swimming pool chemicals, which have been selected to ensure that your pool chemistry is maintained at the perfect level. 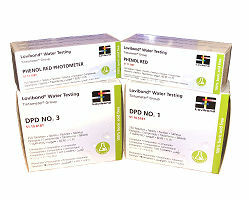 The pH level is an important aspect of your pool water testing and we have a range of both pH Plus and pH Minus granules on offer to maintain the balance of your pool water. Test the pH of your pool water if it is below 7.2, use pH Plus to raise it.